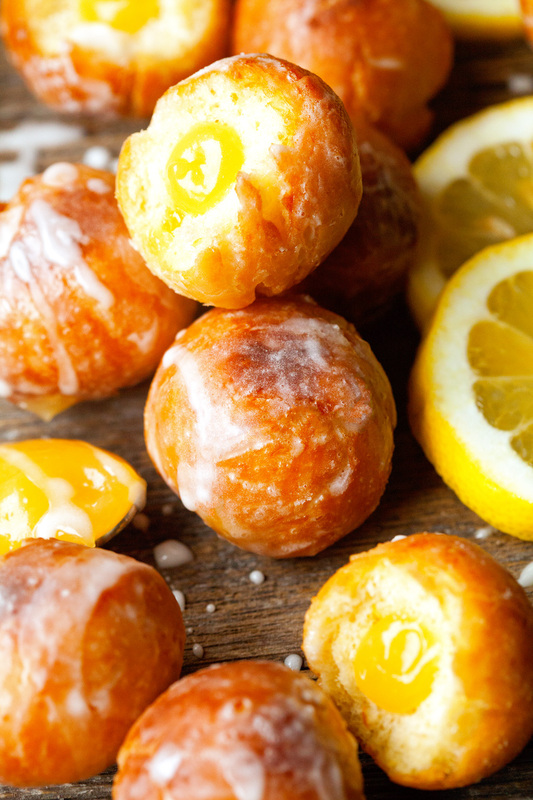 This is hands down the best recipe for Homemade Donut Holes I’ve ever come across. 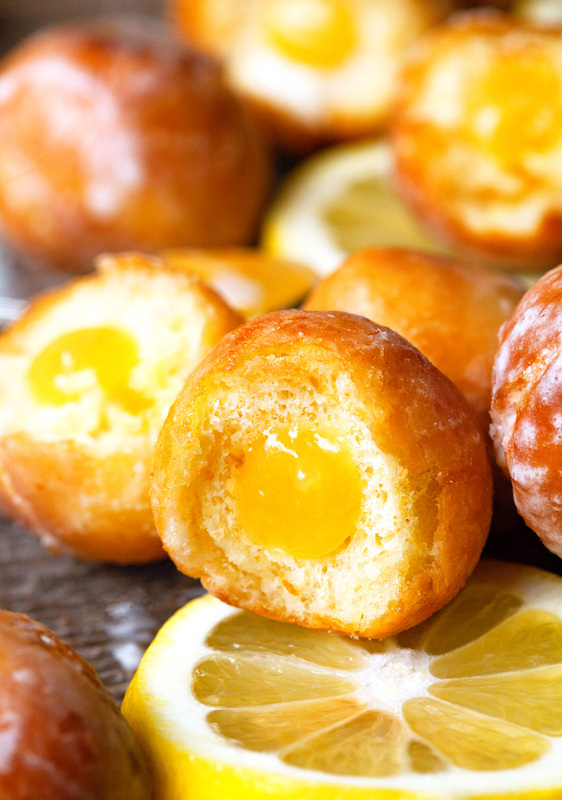 Filled with Lemon Curd and doused in a Sweet Glaze. Oh my! This is what happens when I’ve been without donuts for too long. In case you didn’t know, donuts happen to be my very favorite sweet treat to eat and to bake. No question. I even have to seriously limit myself or you would be reading about yet another donut recipe basically every week. If you’re anything like me you’d be perfectly fine with that, but my waistline would start to protest. So we’re sticking with once in a while for now. 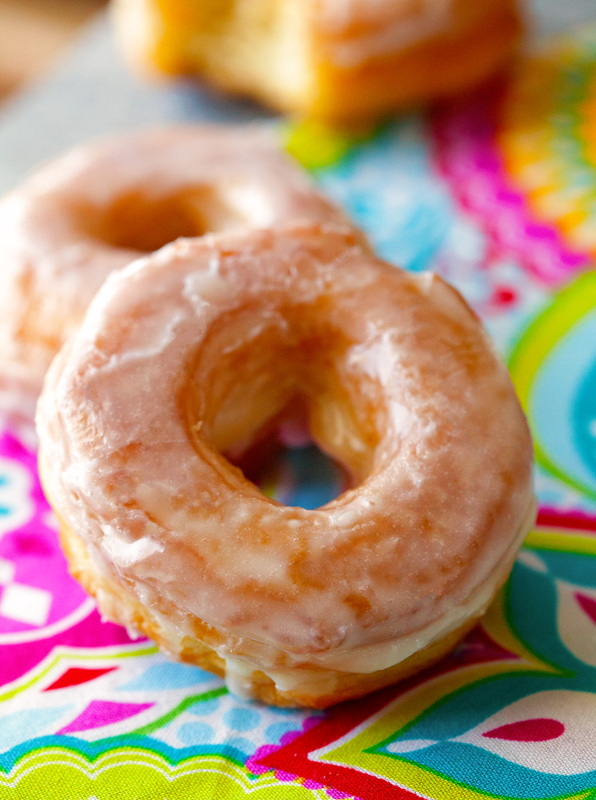 When I think of donuts here are just a few words that instantly come to mind: fluffy, light, sweet, sugary, doughy, and glazed. No wonder they’re the best sweet thing in my opinion. 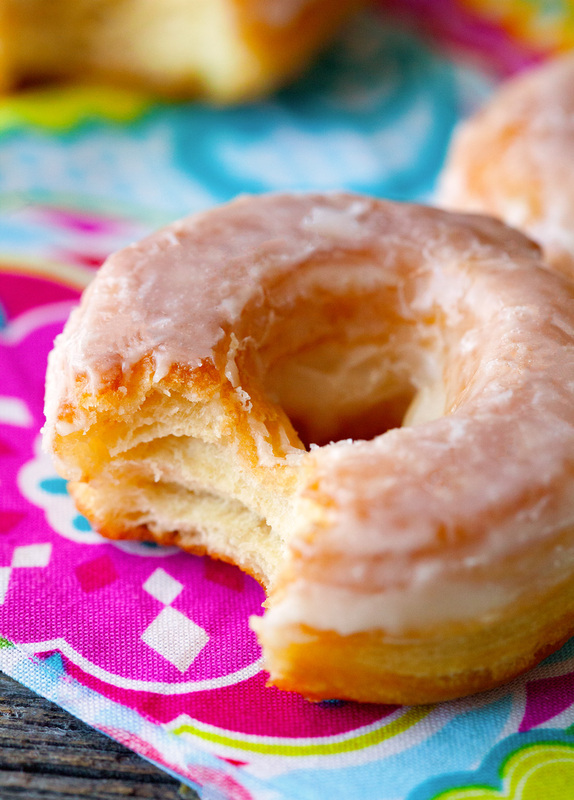 Another huge bonus is that donuts are commonly known as a breakfast food. There’s no need to finish all your vegetables first during dinnertime in order to feel better about your dessert indulgence later. 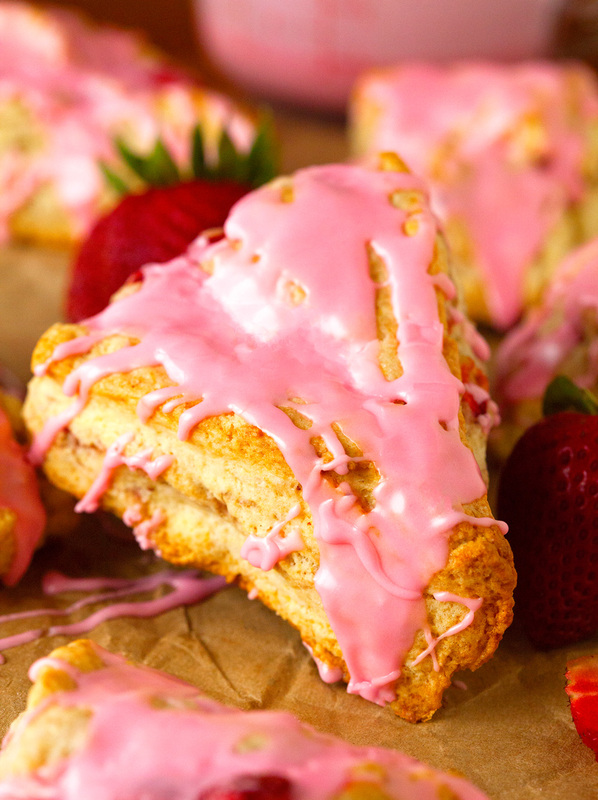 Glazed Strawberry Scones that melt in your mouth. 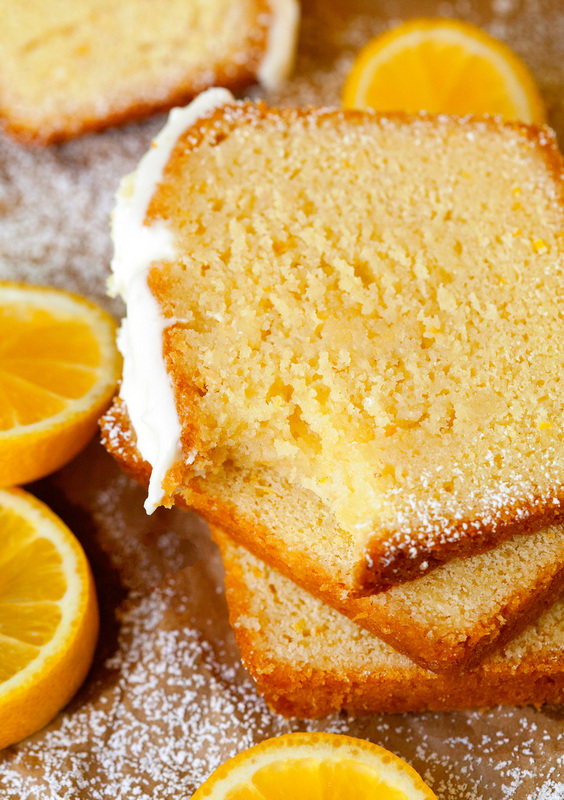 Perfect for any brunch, celebratory shower or special breakfast. We’ve made it. Friday’s here and the weekend is only a few short hours away. I thought I’d take it upon myself to plan tomorrow’s breakfast/brunch for you. 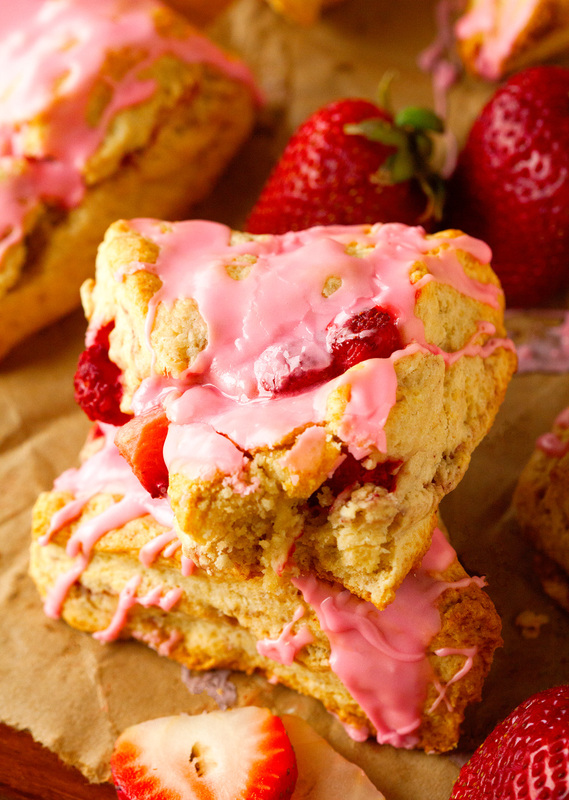 If you love scones, strawberries and a luscious sweet glaze, that is. Ever since perfecting my scone recipe a few weeks back, I knew I needed to explore further options and see where I could take the recipe. After being thrilled to see fresh strawberries all over my local grocery store at the beginning of the week, I immediately took inspiration and started to dream about soft, buttery and amazingly mouthwatering scones. Filled with lots and lots of strawberries. I guess Spring is all about fruit for me, especially berries. It’s been extremely dreary out with lots of rain pretty much all of this week. The bright pops of color cheer me up and remind me that sunshine and brighter days are ahead… or at least I hope they are. And don’t even get me started on the glaze I whipped up for the scones. So many happy feelings. 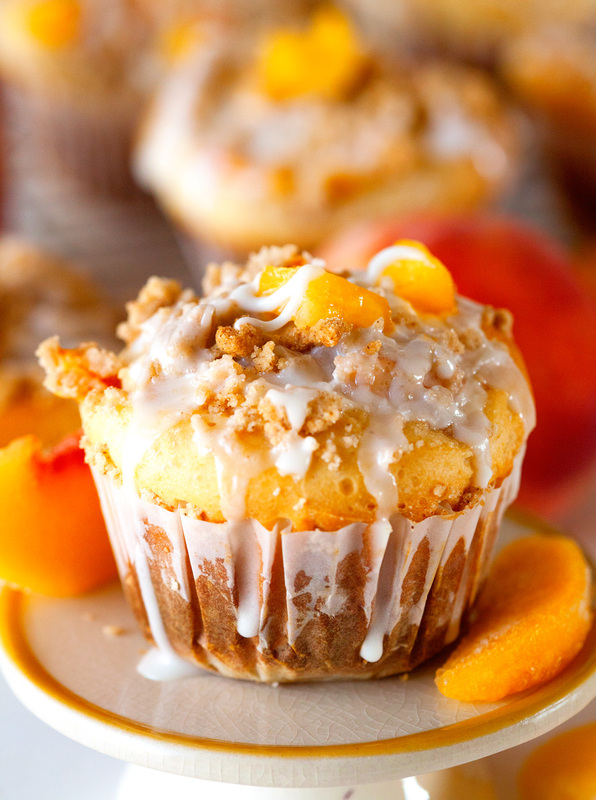 Sweetly Glazed Rolls with Peaches and a Crumble Topping all in the form of a Muffin. Yes, they are unreal. Let’s make Mondays better, shall we? 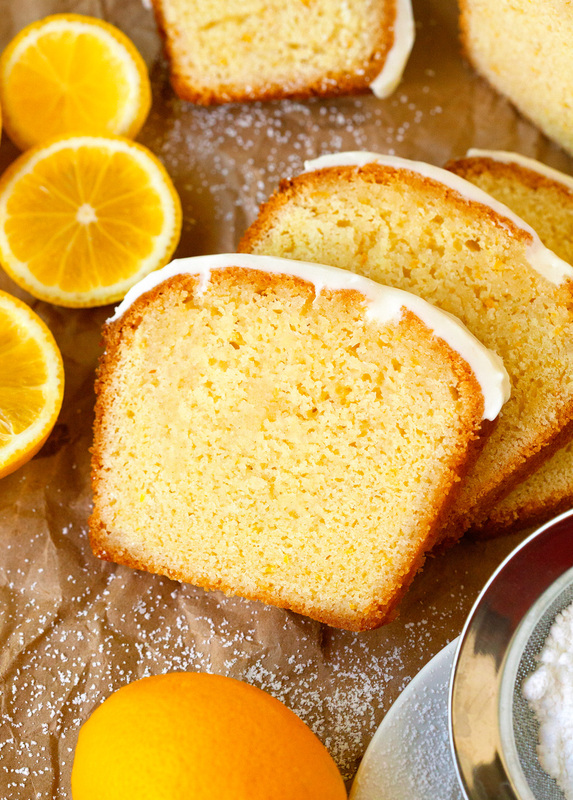 Starting off with one of the best muffins I ever, ever, ever made. And muffins are always the right answer when it comes to creating fabulous mornings. How could one be anything but excited when welcomed with an amazingly loaded muffin – peaches, a sugary & slightly crunchy topping, and a finger-lickin’ glaze. You’re welcome. Before I tell you more about these muffins, can we just take a second to ooh and aah about peaches? Peaches are at their absolute peak right now. I am totally and completely hooked. A perfectly ripe peach with all its juicy and sweet wonderfulness is hard to beat. My favorite summer fruit by far. 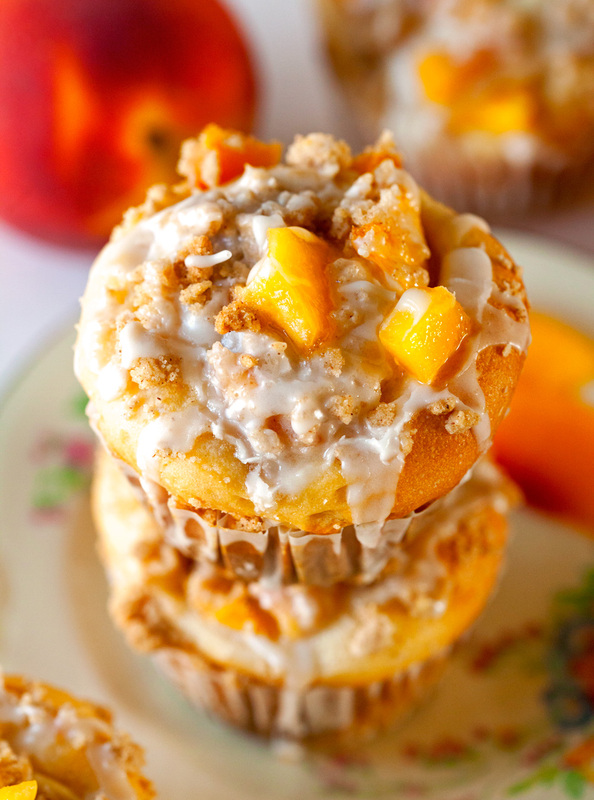 I am so smitten that I actually started to dream about pastries filled with that delectable fruit, which is precisely why I am sharing these Glazed Sweet Roll Peach Crumble Muffins with you today.